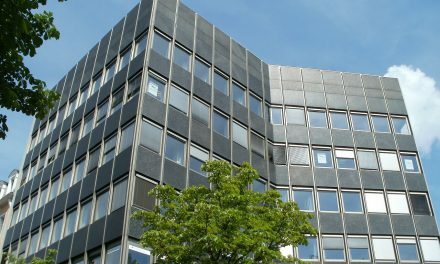 An assignment of the leasehold held by the original tenant under a lease agreement transfers the tenant’s entire interest in the property to a successor tenant, leaving no interest held by the original tenant. However, on an assignment the original tenant named on the lease agreement remains liable for the successor tenant’s performance on the lease, whether or not the landlord consents to the assignment or that the successor tenant becomes primarily responsible for the lease obligations. In contrast to an assignment, when entering into a sublease with a subtenant, the original tenant (who is now a master tenant) transfers to the subtenant less than all of the master tenant’s interest in the property. 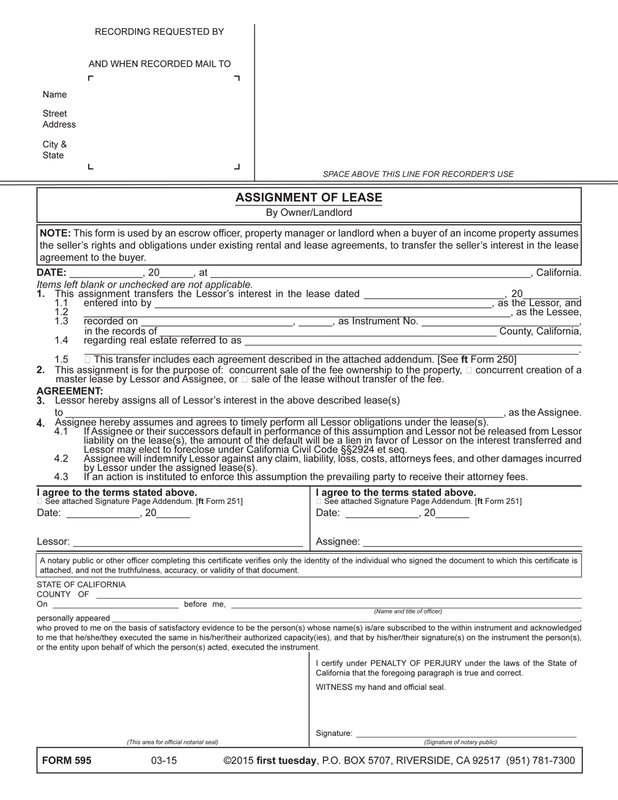 Also, possession reverts back to the master tenant on expiration of the sublease. 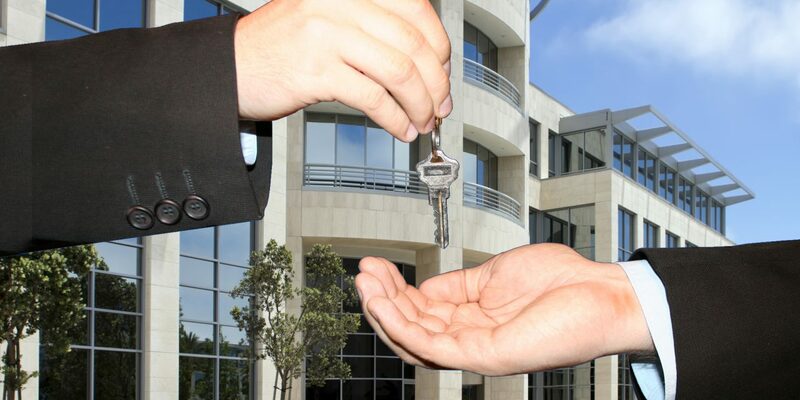 Consider a tenant who sells or transfers the business they operate on the premises to a new business owner. Together with the sale of the business, the lease for the premises which the business occupies is also transferred to the new business owner. 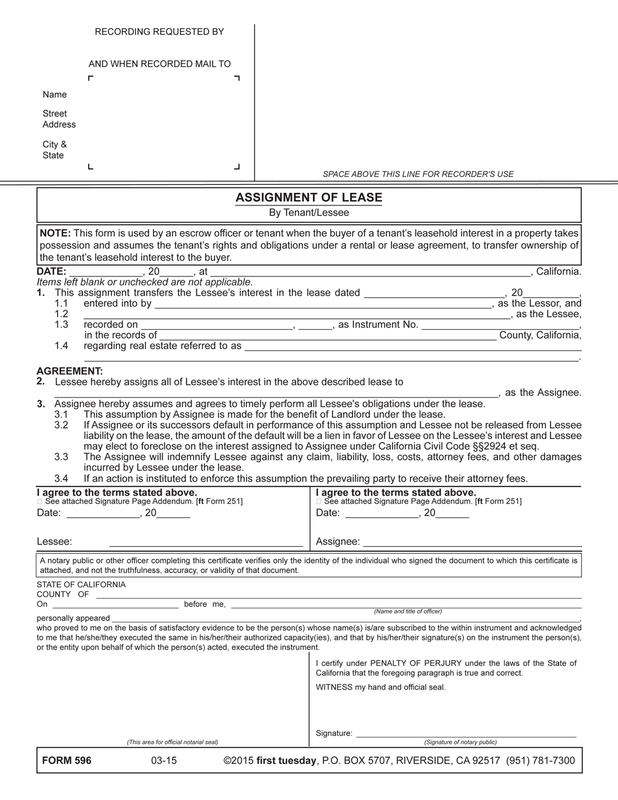 The Assignment of Lease form is signed by both the tenant and the assignee in the presence of a notary when recording the assignment. The form is then recorded with the office of the county recorder in the county in which the premises is located. Similarly and in juxtaposition, consider an owner of income property subject to a lease or rental agreement who intends to sell or transfer their fee ownership in the property to a new owner. Here, in addition to signing a grant deed to the property, the owner also enters an assignment of all the lease agreements entered into with the existing tenants. the successor owner acquiring the property subject to the lease. The form is then recorded with the office of the county recorder in the county in which the premises is located. Are BPOs artificially cutting home values?